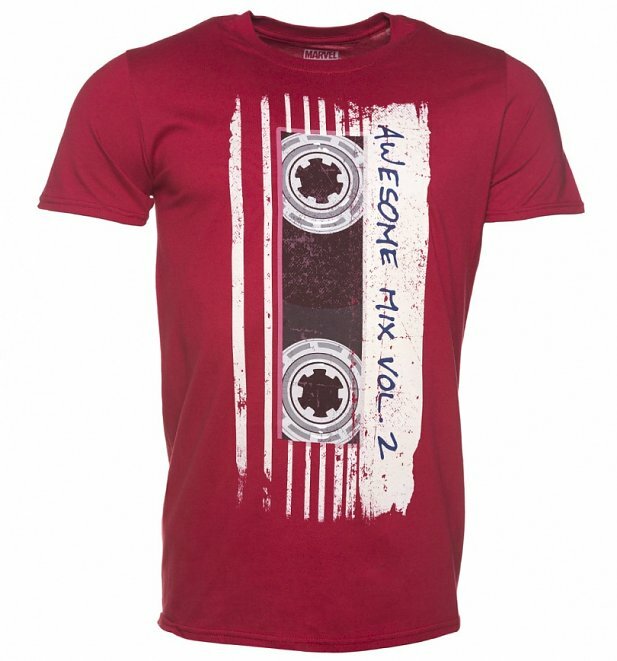 Looking to mix things up in your wardrobe? 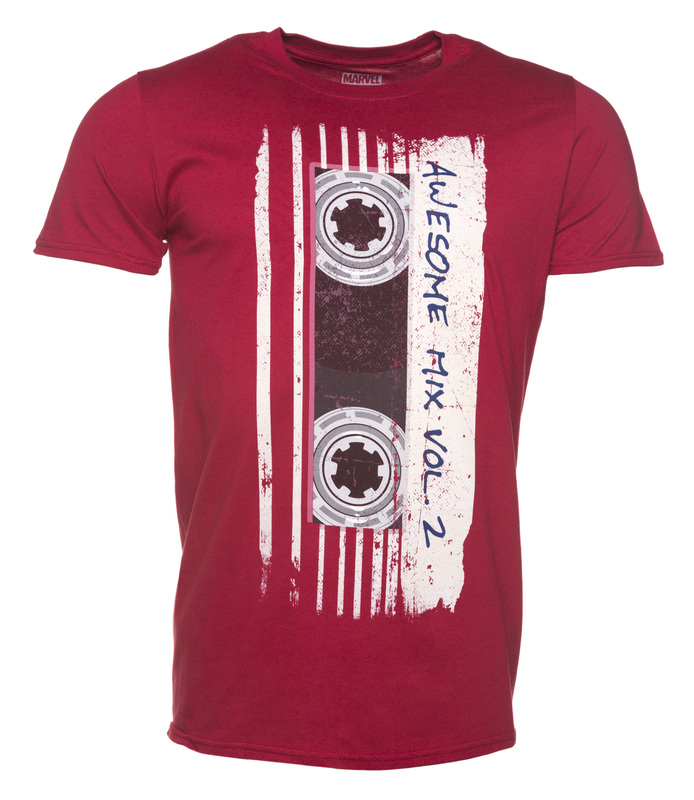 This AWESOME MIX VOLUME 2 t-shirt is just what you need to brighten up any day. 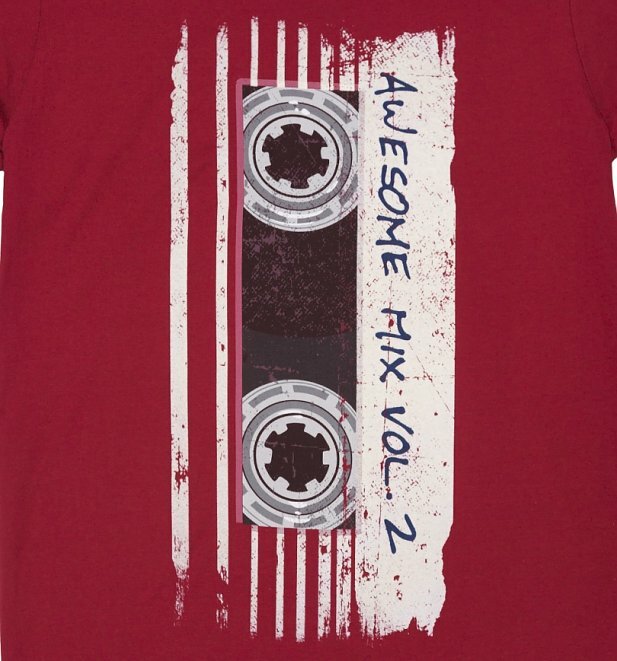 Showing love for Guardians of Galaxy has never looked so cool. Review: Top notch service and great product.